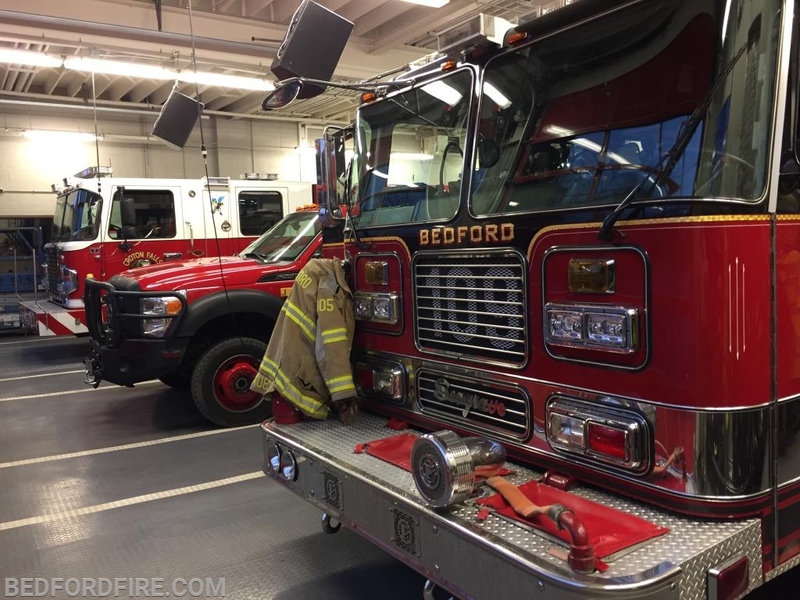 Bedford firefighters left town in the early hours this morning in Engine 109, Car 2042 and Car 2043 to provide mutual aid apparatus and manpower for Croton Falls. 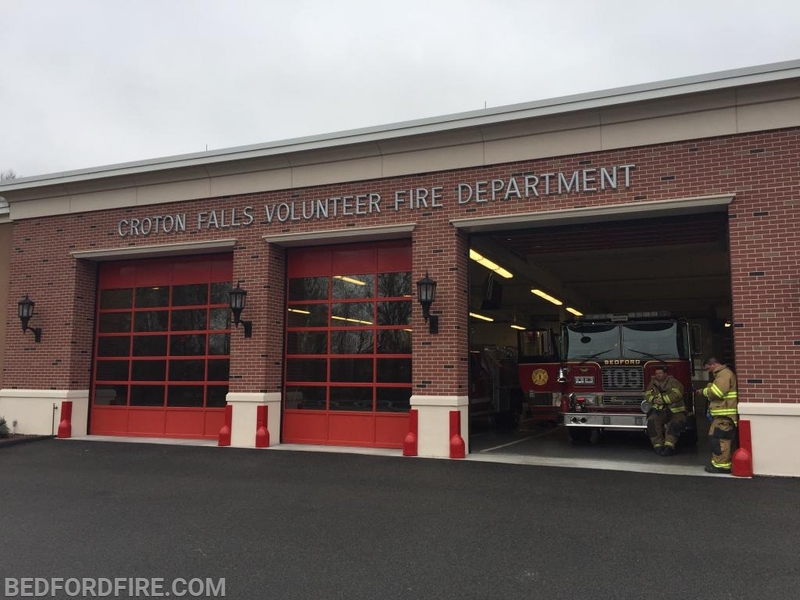 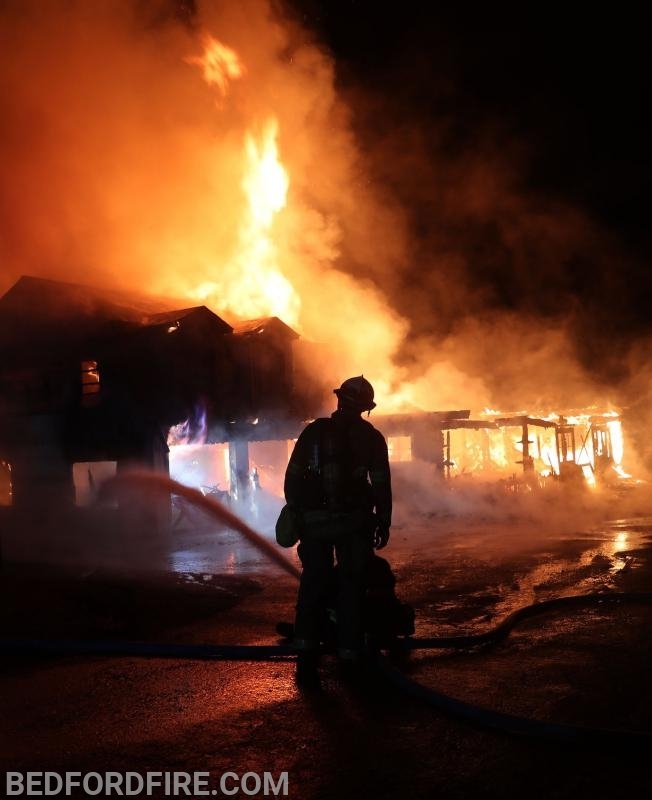 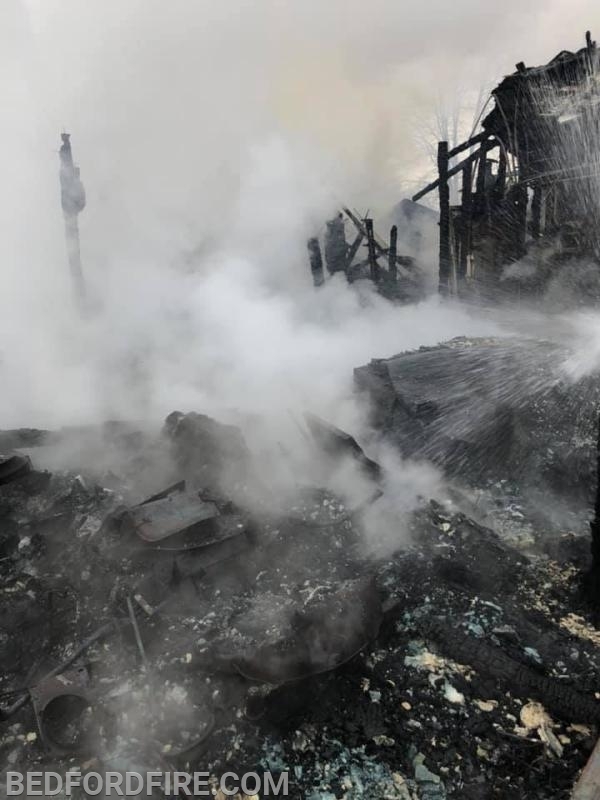 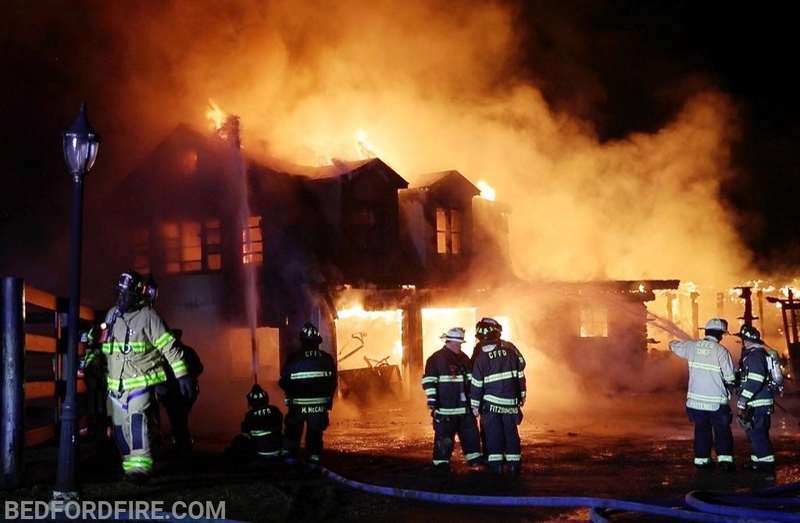 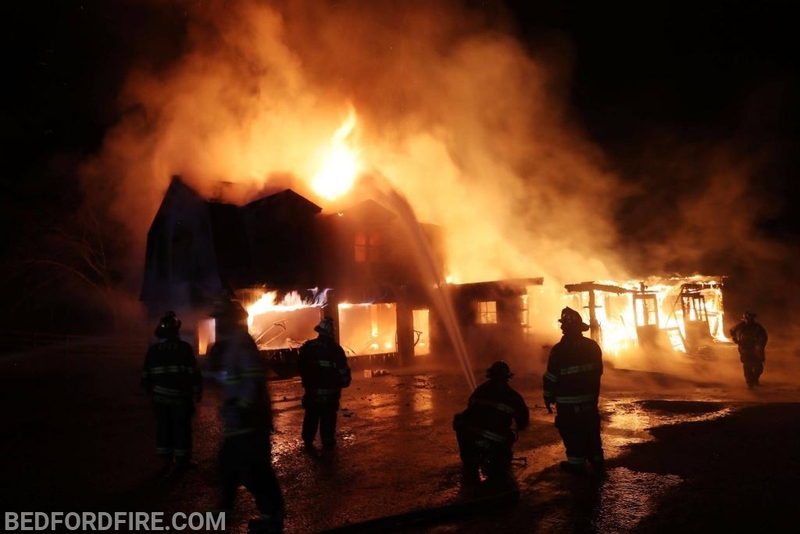 A fully-involved structure fire in a large barn on Croton Falls Road kept Croton Falls FD and several other fire departments busy for many hours overnight. 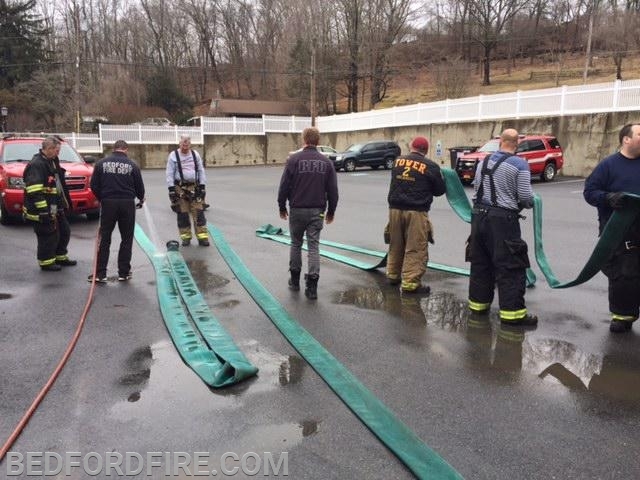 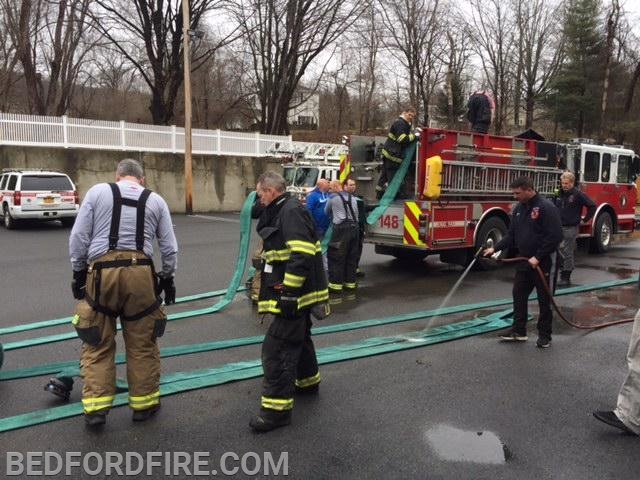 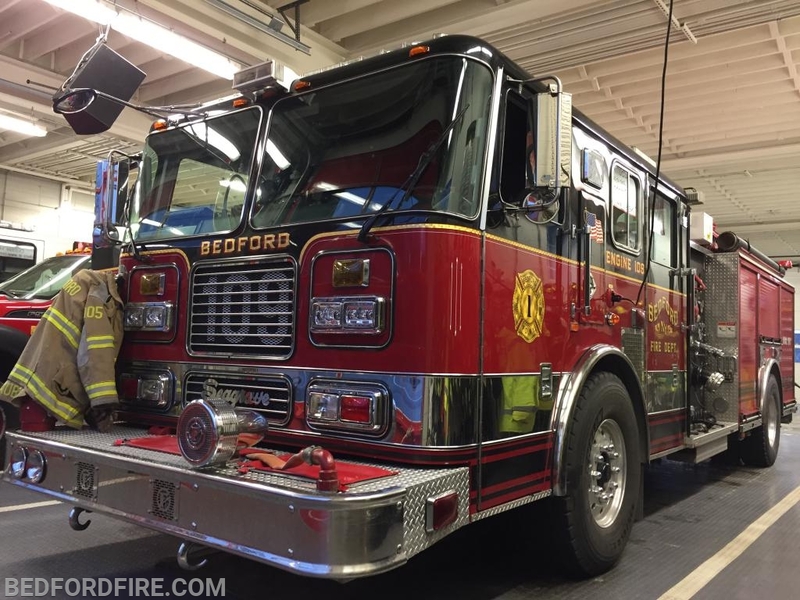 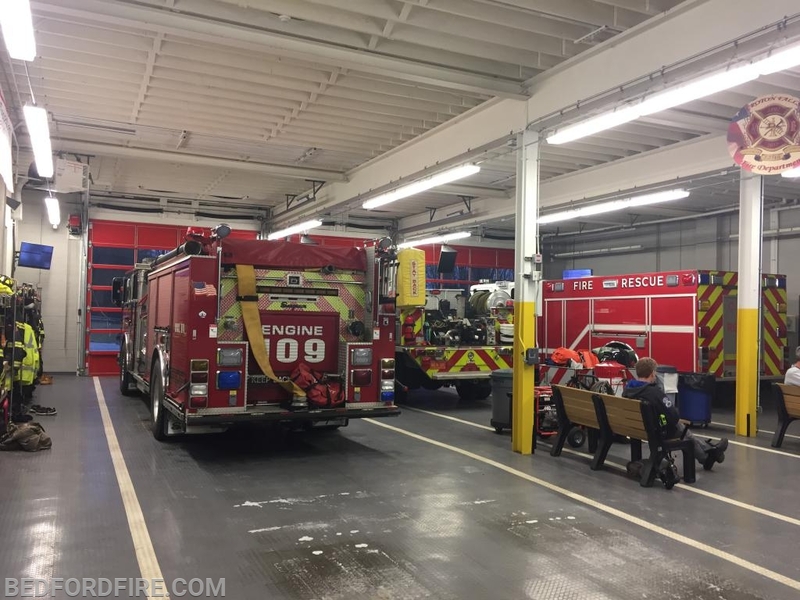 During that time, Bedford's Engine 109 and crew stood by at Croton FD to cover any other incidents in that district, and finally assisted Croton Falls FD with readying their equipmentto go back in service before returning to Bedford Village. 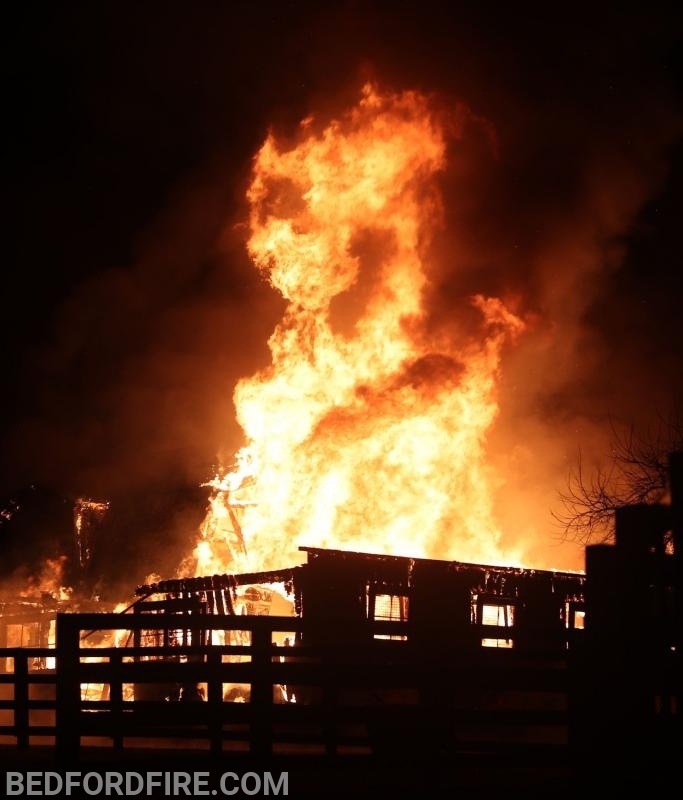 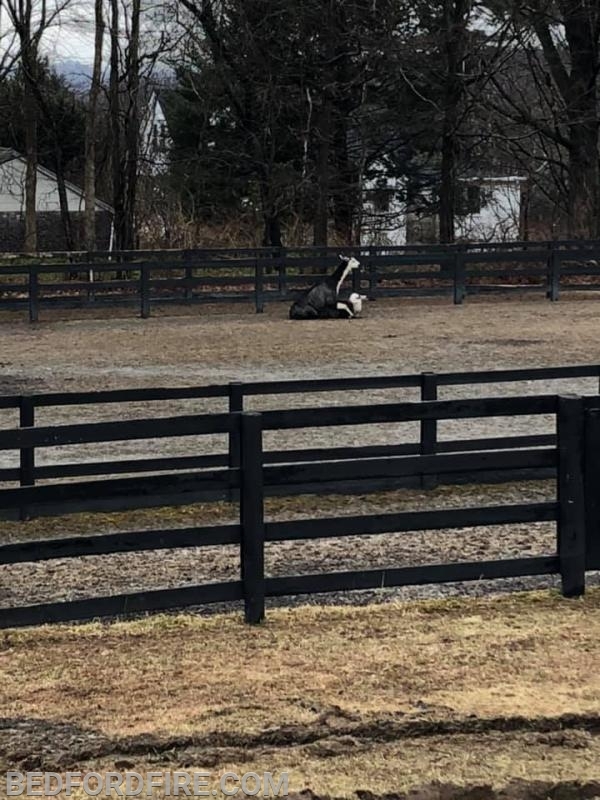 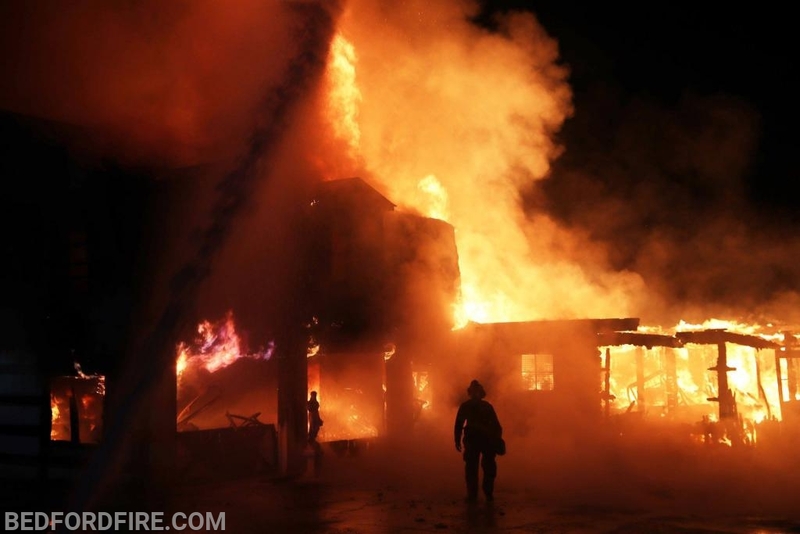 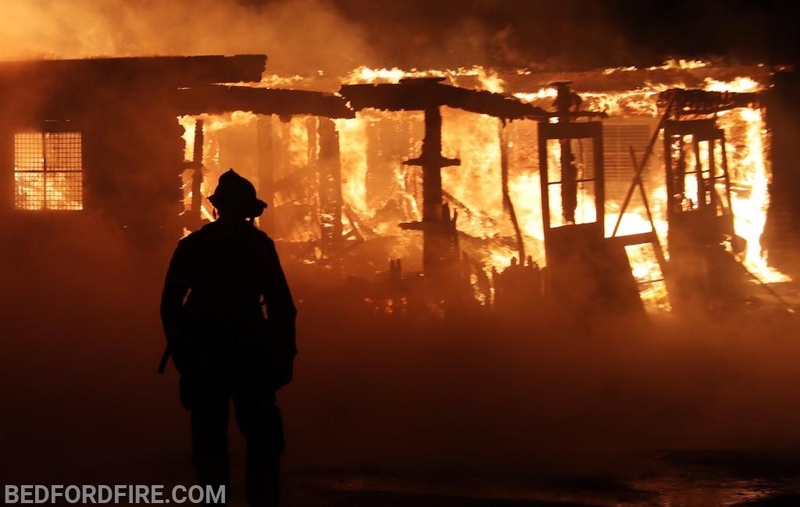 Despite the size of the fire, there were no injuries reported.